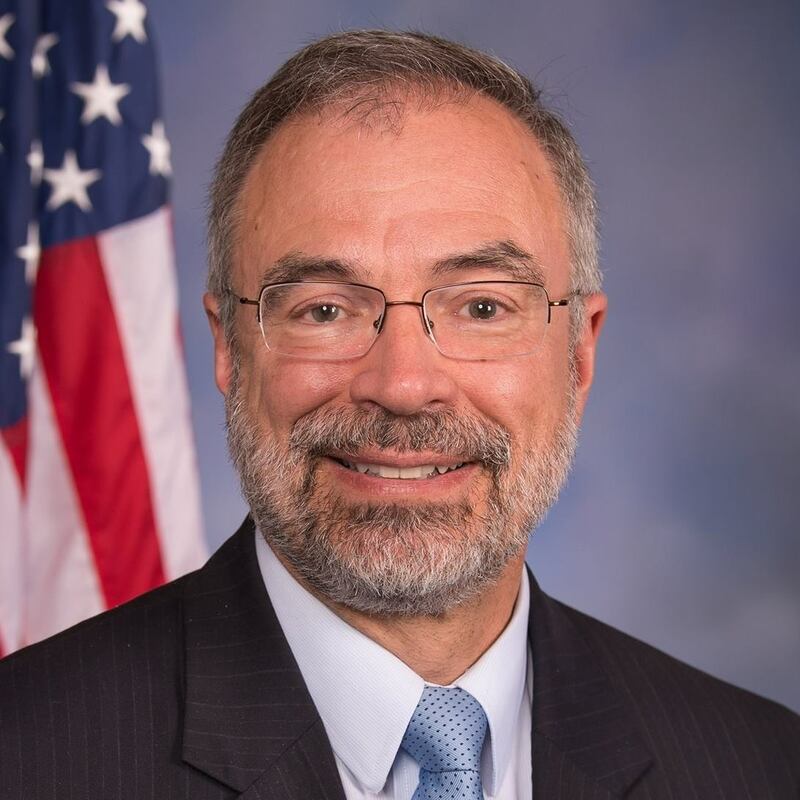 A Maryland member of Congress’ recent comments linking violence with lack of religion are specious, the Freedom From Religion Foundation points out. Harris is wrong on several counts, FFRF Director of Strategic Response Andrew L. Seidel emphasizes. In fact, when any given factor of societal health or well-being is measured it is invariably the less religious countries that score better, the study discovered. And those states that are the most religious also have a high occurrence of societal ills, such as poverty, obesity, infant mortality, sexually transmitted diseases, teen pregnancy, murder and violent crime, it found. Second, if Harris truly believes that media celebration of violence is problematic, he should first take a look at the bible. Professor Steven Pinker, Harvard neuroscientist and FFRF’s honorary president, summed it up nicely in his book, The Better Angels of our Nature: “The bible depicts a world that, seen through modern eyes, is staggering in its savagery.” Matthew White, a self-described atrocitologist who keeps a database with the estimated death tolls of history’s major wars, massacres and genocides, counts about 1.2 million deaths from mass killing that are specifically enumerated in the bible. The victims of Noah’s flood would add another 20 million or so to the total. Finally, the United States was not “founded on religious principles,” contrary to Harris’ assertions. Our country and our Constitution are based on reason and secular, Enlightenment values, not on Judeo-Christian principles. The central claim of Christian nationalism (the one Harris repeated) — that the United States is founded on Judeo-Christian tenets — is fundamentally wrong. More often than not, such precepts conflict with America’s founding principles in irreconcilable ways. Seidel has written an entire book debunking the idea that our nation is based on religious principles, The Founding Myth: Why Christian Nationalism Is Un-American, and would be happy to send Harris a copy when it comes out in May. The Freedom From Religion Foundation is a nationwide nonprofit organization with 31,000 members throughout the country, including hundreds in Maryland. Its purposes are to protect the constitutional separation between state and church, and to educate the public on matters related to nontheism.